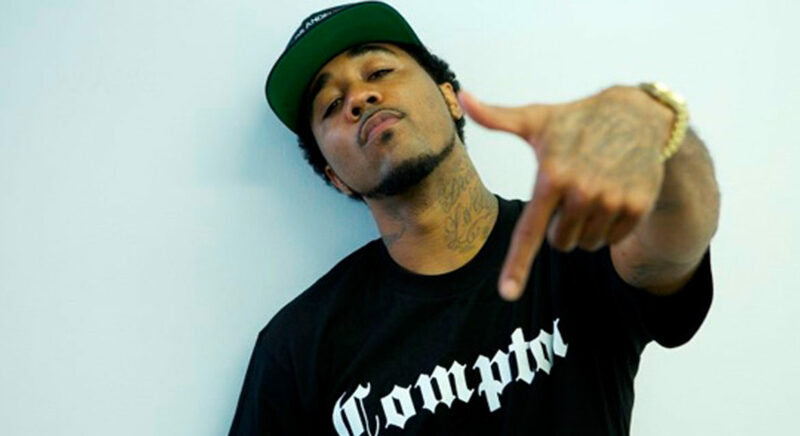 Brand new bangers from Compton native PROBLEM…always reppin that Diamond Lane. Nothing but heat right here! !